Asus’s moderately mean new 15.6-inch portable gaming machine packs LED lighting and GeForce 1060 graphics. Positive: Stylish design; slim size; light weight; excellent display; good ergonomy; long battery life; nice gaming performance. Negative: Noisy under loads. 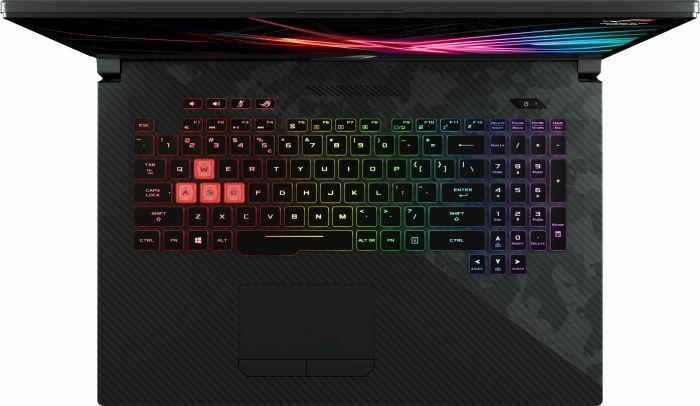 Positive: Comfortable keyboard; nice display; good cooling system; decent hardware; high gaming performance. Negative: High price. 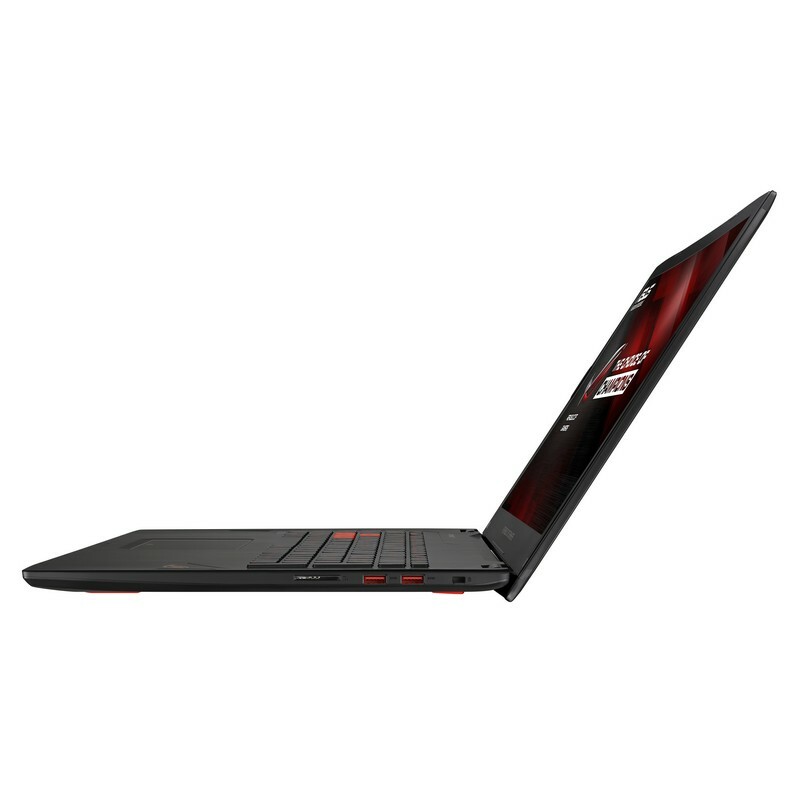 For now, the GL704 looks and feels great and if you’re after a new 17″ laptop powered by RTX graphics, this may be something to consider. Great screen, great build quality and good peripheral layout make this an effective work horse as well as a gaming machine for those that need a portable solution for both. Positive: Powerful hardware; big screen; excellent display; good connectivity; pleasant ergonomy. Negative: High price; overheats while using. Positive: Beautiful design; powerful hardware; high gaming performance; excellent display. Negative: Relatively high price. 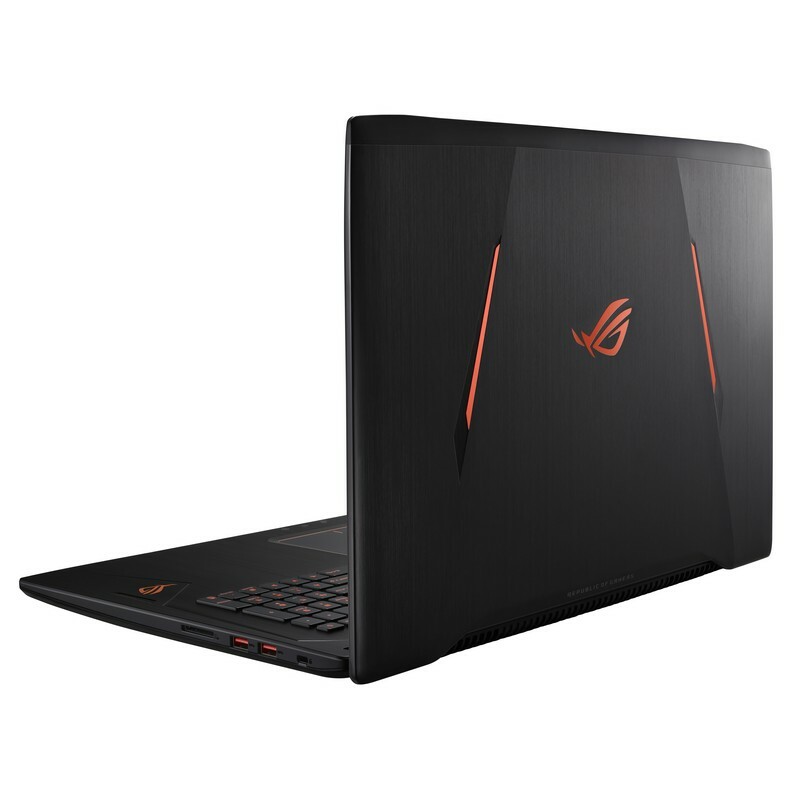 The ASUS ROG Strix Scar II is a great gaming laptop which delivers fast and powerful performance. 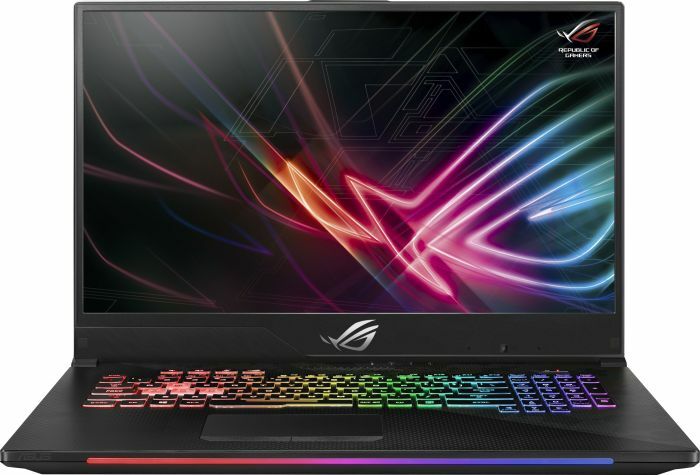 Aside from its solid and premium build, it is also very stylish and beautiful thanks to its RGB lighting on the logo, keyboard, and the LED strip down at the bottom part of the chassis. 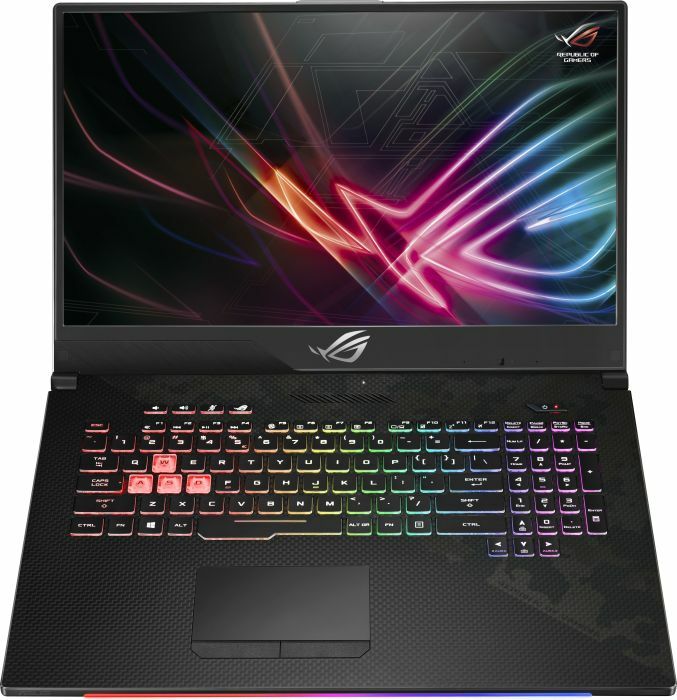 Gamers, especially people who are into first-person shooter games, will definitely love this gaming laptop since it has a 144hz refresh rate display with 3ms response time. 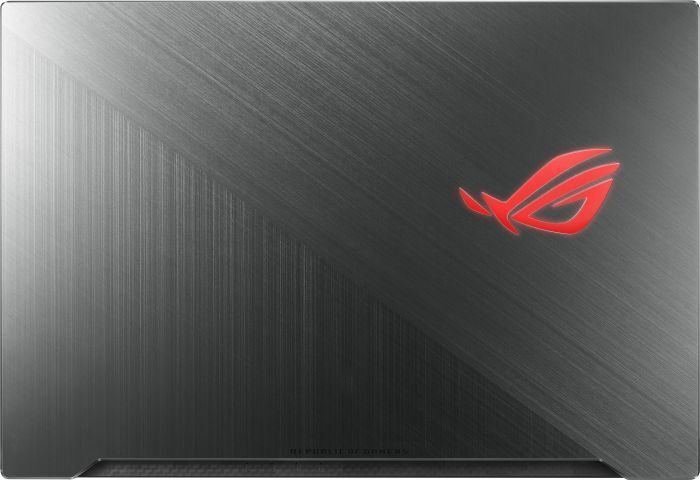 We’ve already gone through our first impressions of the SCAR II in an earlier hands-on, so today’s article will basically be talking about the performance of the ASUS ROG Strix GL704GV SCAR II as it relates to synthetic benchmarks and gaming. 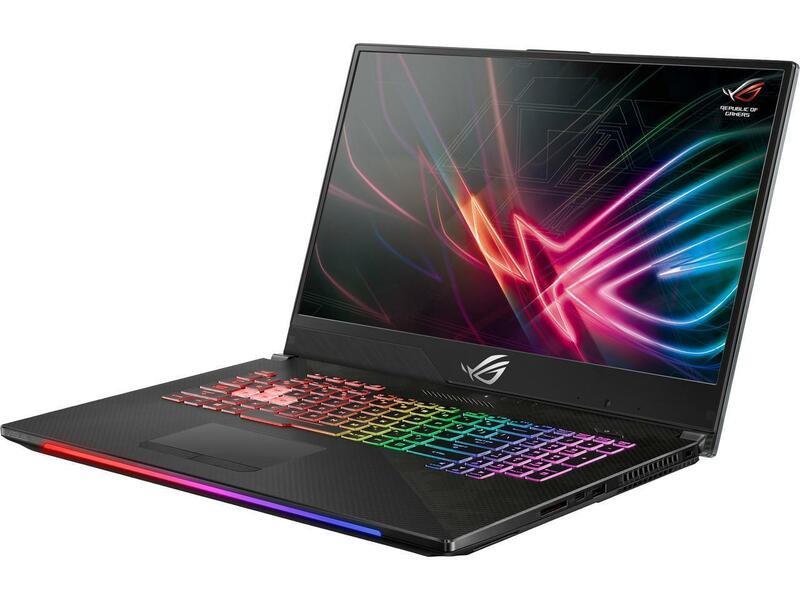 To catch you up if you’re not a fan of back reading, the ASUS ROG Strix GL704GV SCAR II is a refreshed version of the same notebook released by ASUS last year, sporting NVIDIA’s new Turing-equipped RTX 2060 GPU. 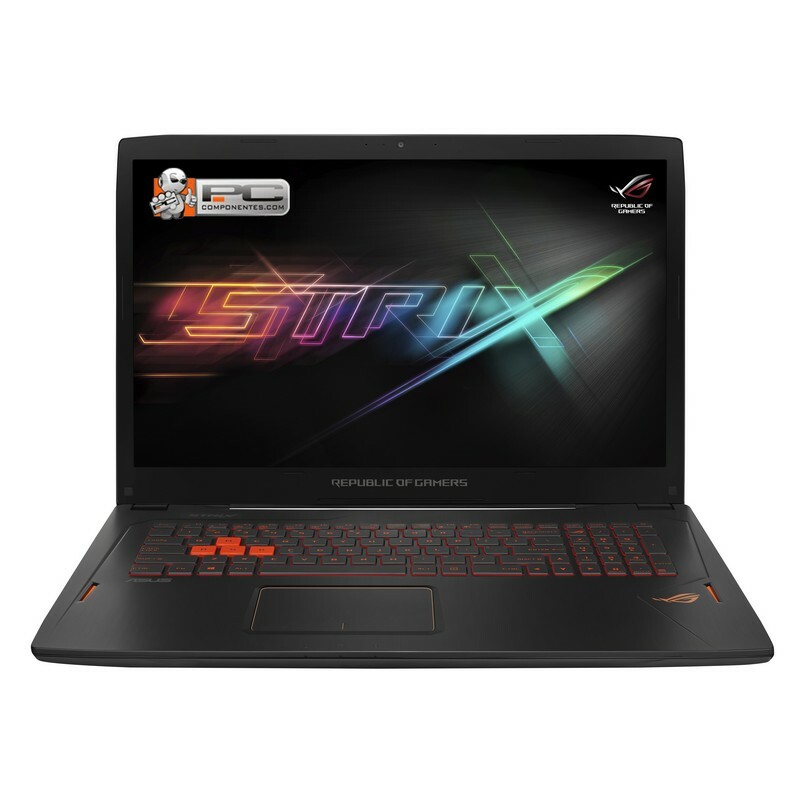 While only the GPU was changed from last year’s model, the ASUS ROG Strix GL704GV SCAR II feels like a different beast performance-wise, easily beating Max-Q equipped GTX 1070 notebooks in the same class. 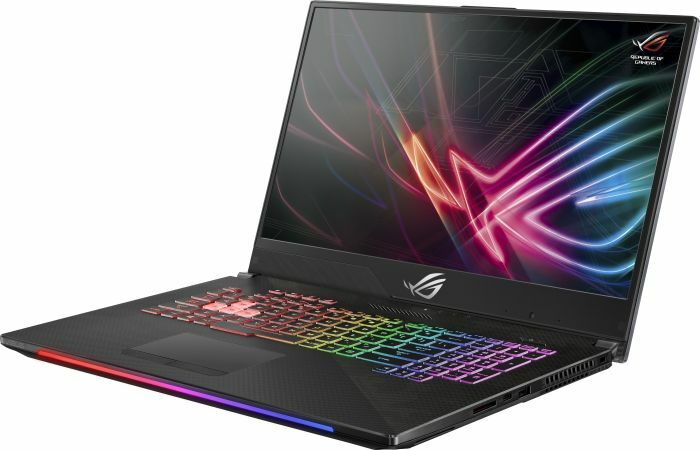 After NVIDIA announced that their new Turing-powered RTX GPUs were coming to notebooks, it was only a matter of time before one landed in our laps. 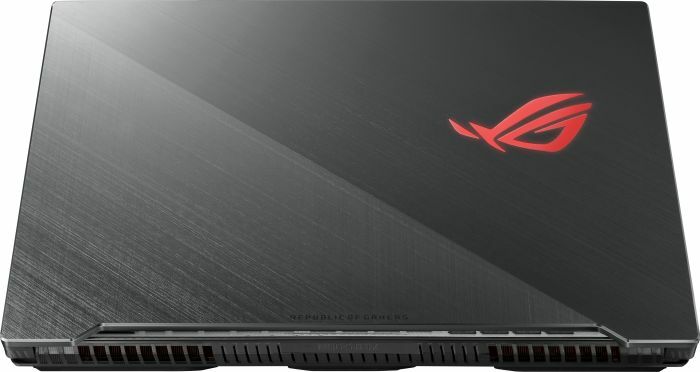 And unsurprisingly, the first RTX-powered notebook in our hands this year comes from ASUS. 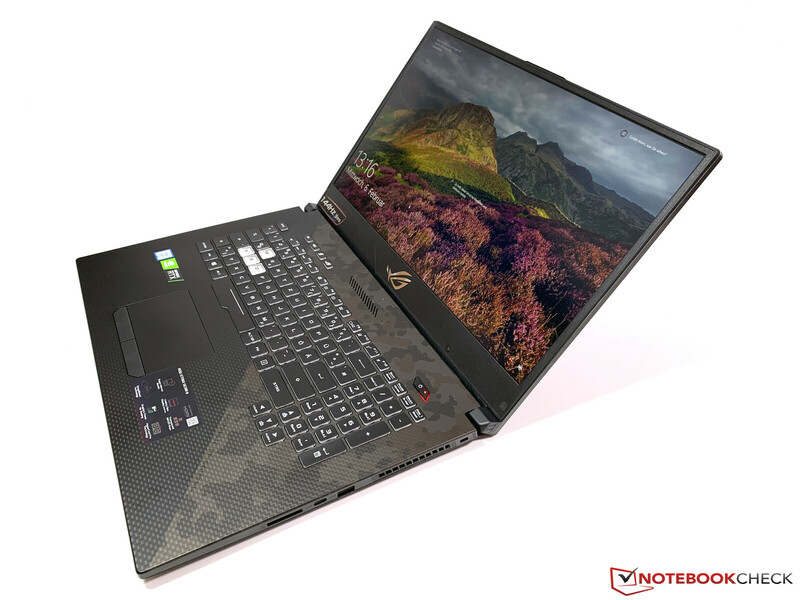 The newly refreshed ROG Strix GL704GV SCAR II looks quite familiar to the notebook we reviewed a few months ago, though inside it beats quite a different beast. Positive: High gaming performance; elegant design; excellent display; good speakers. Negative: High price. 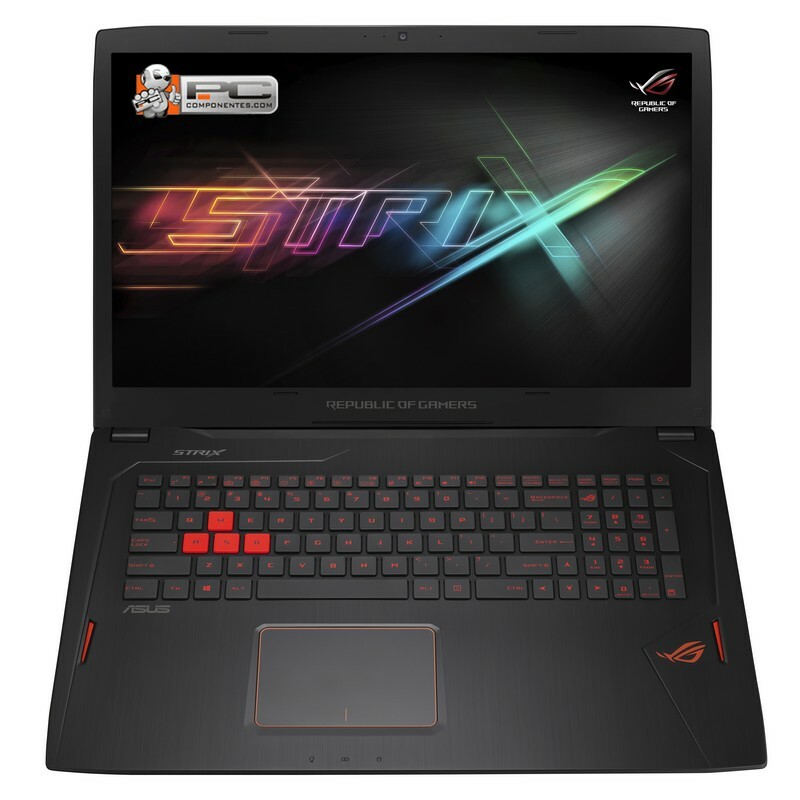 NVIDIA GeForce GTX 1060 (Laptop): The mobile GTX 1060 is based on the GP106 chip and offer 1280 shaders. Compared to the identically named desktop version it features a slightly lower clock rate. Games in Full HD and maximum details should run fluently on the card.NVIDIA GeForce RTX 2070 (Laptop): High-End laptop graphics card based on the TU106 chip with 2,304 shaders and 8 GB GDDR6 VRAM. 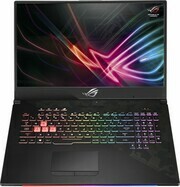 Compared to the desktop variant, the GPU is clocked lower.NVIDIA GeForce RTX 2060 (Laptop): Mid range to high end laptop graphics card based on the Turing architecture with raytracing features and 1,920 shaders. Compared to the similar named desktop card it offers reduced clock rates.» Further information can be found in our Comparison of Mobile Graphics Cards and the corresponding Benchmark List. 82.14%: This rating should be considered to be average. This is because the proportion of notebooks which have a higher rating is approximately equal to the proportion which have a lower rating.» Further information can be found in our Notebook Purchase Guide.